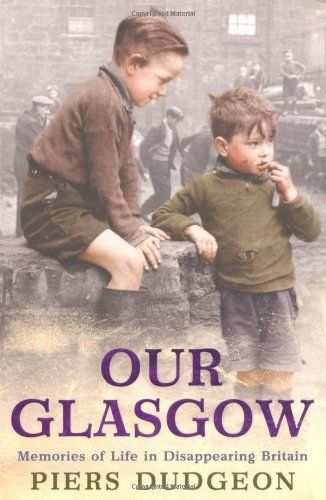 This oral history of Glasgow spans most of the last century -- a time of economic downturn and eventual renewal, in which the many communities making up the city experienced upheavals that tore some apart and brought others closer together. It tells of the beating heart of no mean city in the words of the people who made it what it is. Piers Dudgeon has listened to dozens of people who remember the city as it was, and who have lived through its many changes. They talk of childhood and education, of work and entertainment, of family, community values, health, politics, religion and music. Their stories will make you laugh and cry. It is people's own memories that make history real and this engrossing book captures them vividly.